If you're into liquid lipsticks, you must not miss Sephora Cream Lip Stains. They're not only affordably priced, but their texture and finish are so incredible, you'll be surprised by the high quality products Sephora house brand does. Other than the few popular shades that are available, there's also new shades newly launched! Here are some of the shades that I have. Did you spot any favourite? 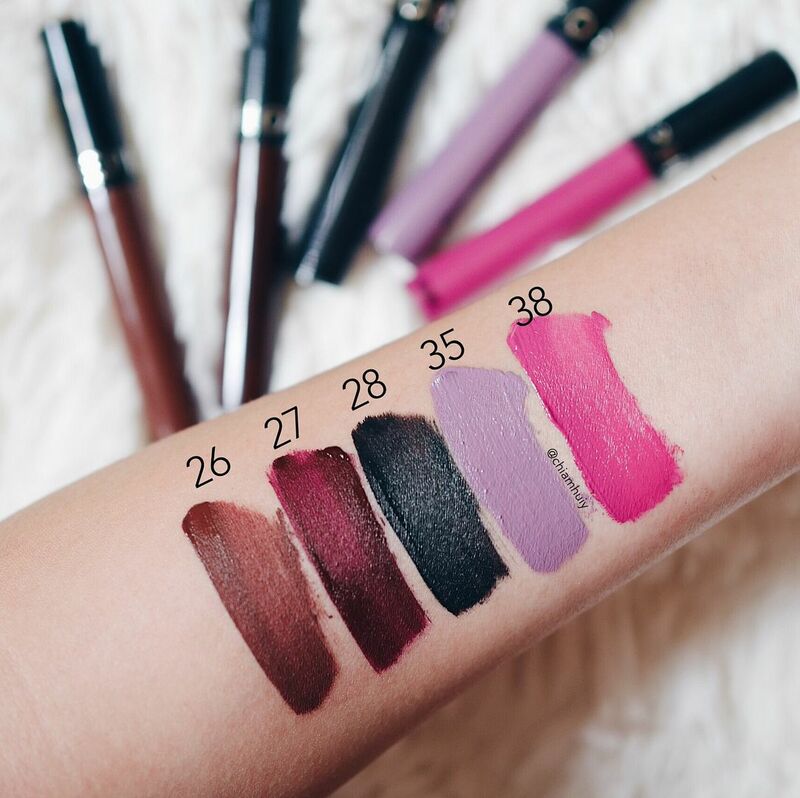 What's amazing about these lip stains is high-coverage lip colour it gives with just one swatch. 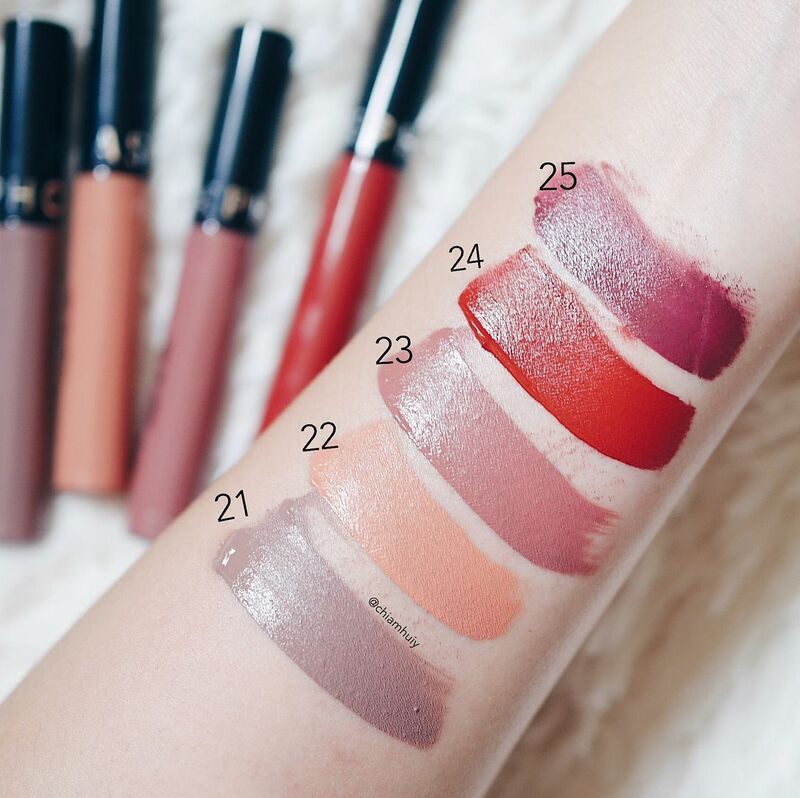 Because it's infused with avocado oil and vitamin E, the creamy texture will leave a moisturising and lightweight stain that doesn't dry out lips, which is what most liquid lipsticks are known for (drying lips). For more, visit Sephora Singapore. 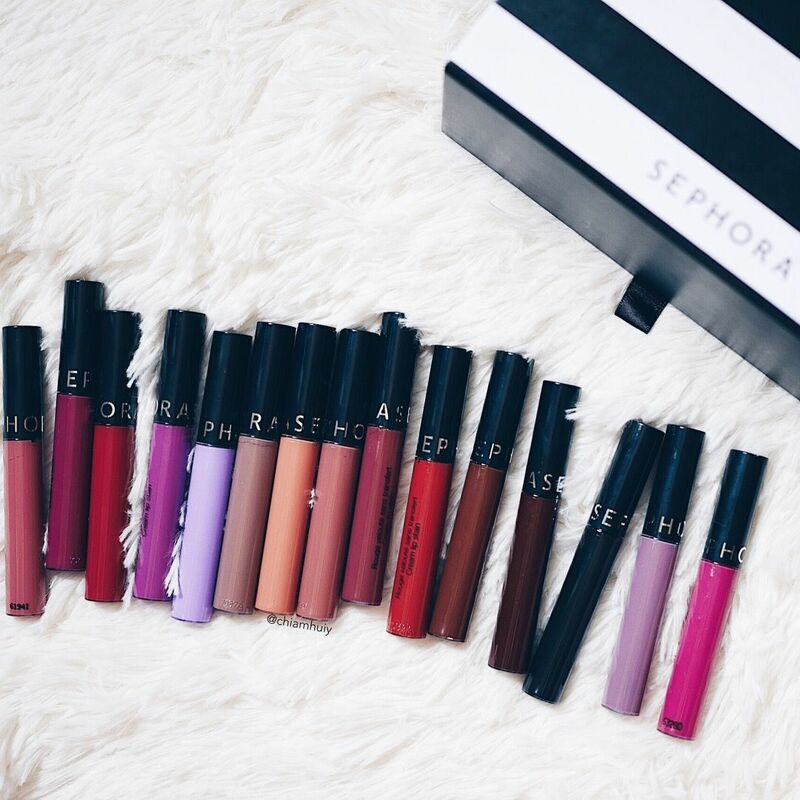 Sephora Cream Lip Stains are only $19, which can easily be half of what most popular brands can fetch. For the quality result and effects, I would really recommend beginners to try out Sephora Cream Lip Stains. Stand a chance to redeem a free Sephora Cream Lip Stain on 29 July 2017! If they take a lip picture of themselves, post and tag @Sephorasg #Sephorasg, #SephoraLipstickDay, you can redeem a free lipstick + free flash makeover exclusively at Sephora's Ngee Ann City outlet! See @Sephorasg on instagram for more details!